We now have a facebook page for the club and will be using this to try and keep club members up to date with what is going on. Click on the image to go to our Facebook page. 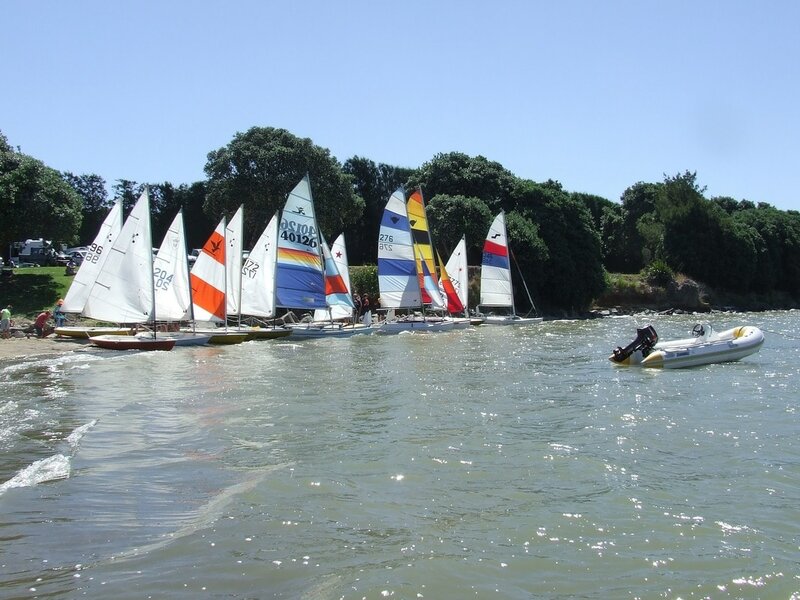 With a large number of sailors keen for some time on the water over the long weekend, a meeting was hastily arranged for Waitangi Day 3pm at the end of Beach Road. On the day 4 Beach Catamarans, 1 trailer sailer, and 8 centerboard yachts graced the start line. The course was expertly set by our resident Yachting NZ official Dave Hemsley. A windward leeward course which to this multihull sailor seemed to favoured the mono hulls. Regardless, one lap for the mono’s and 2 for the Catamarans. Two races were completed by the entire fleet, and while a few of the catamaran skippers were off showboating, the centerboard monohulls had a third race. Well done to all and a big thanks to Dave and Dave for their committee boat work. Positions were shared around, although line honours have to go to Bradley sailing his Laser and Geoff in his buffalo catamaran. Well done to Sue on her win in the 3rd race and to our youngest competitor Leo a gutsy performance in a strong breeze with considerable wave action. Next race date Sunday February 19th if sufficient interest. Beach Road 2pm briefing. A great turnout for the first day of sailing in the 2016/17 sailing season. Monday of Labour weekend was chosen to kick of the season and the weather did not disappoint. Although overcast there was a gentle breeze to coax sailor’s back onto the water and ease them into the routines rusty after a winter indoors. Pleasingly the breeze freshened as the afternoon worn on, giving a good turn of speed to the yachts. Amongst the fleet on the day were 3 Micron’s, 6 Optimists, 1 Viking and 3 catamarans. 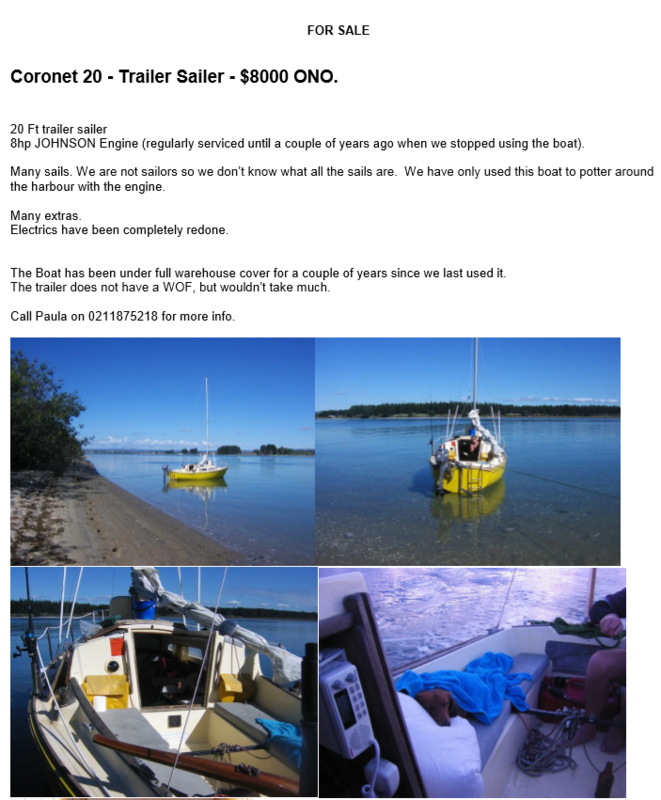 A few on water boat swaps were performed to allow sailor’s the chance to try out other yachts. This was ably facilitated by the Club Coach Boat expertly helmed by Bruce Jonson. Although the breeze was too light for the trapeze wire it did not stop one of our junior club members Miles Jonson from strapping in and letting it all hang over the side. 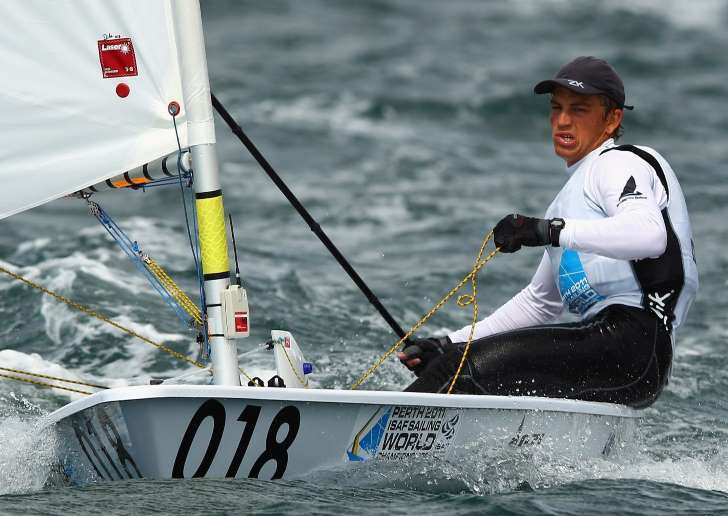 The club welcomes Logan Dobbs who having only had 15 minutes’ instruction on sailing was given the helm of the Tiger Cub, a scaled down Paper Tiger Catamaran. He acquitted himself well and later swapped for an Optimist. The smile at the end of the session said it all. The numbers of teenagers sailing are increasing and it was great to see Brecon Cameron, Mac Willacy, Madeleine Schnackenberg, Kylie Dobbs, Flynn Sunderland and Josh Langley out sailing with confidence. It should be a good junior race series with some good on the water competition. Not forgetting the younger sailor’s Grace Jonson, Brynn Landman, Ben Tanner and Miles Jonson who demonstrated good sailing skill on the day. The learn to sail programme will get underway shortly. Currently we have no spare capacity for the learn to sail programme, however, we would welcome club members with their own yachts. We are also planning a race series for trailer sailor’s as well as beach catamarans and dinghy sailing for competent junior and senior club members. ​December 19th 2015 saw the running of the annual Old Fox Yacht race and Christmas Dinner at the Landing. We had a fleet of 7 local yachts along with a number of visiting yachts from Tauranga including 2 large multi hulls. With the race not scheduled until 3pm, we set out as a fleet around 11am from Tanners Point and sailed downwind towards Bowentown. Both Graeme and I were in the lead and as soon as we cleared Lead Point it became evident the wind against tide would create a very uncomfortable ride for all concerned, so we turned into the shelter of ANZAC Bay for a spot of lunch and a swim. We pulled anchor around 1pm and the conditions had moderated considerably. A number even shook out their reef. The joining of the two fleets was quite a sight and for a time the northern habour was filled with sails. Racing was tight with 2 yachts over the line ahead of the finish time and another 2 deemed to have not sailed a proper course by race committee Graeme Wallace. This left the door open for line honours by Salsa sailed by Tauranga couple Graham and Barbara. Followed very closely by the first local yacht home Raker, sailed by Bruce Jonson and crewed by his children and friends Ian and Josh Langley. Well done to all involved and a well run, well patronised local event. My thanks to Graham Wallace for been the race committee, to Dave Hemsley for his promotion of the event as media liaison officer, and to Dan Wallis for arranging sponsorship with the Landing Bar and Restaurant.